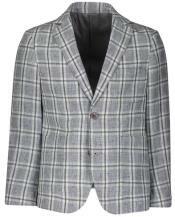 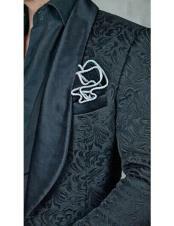 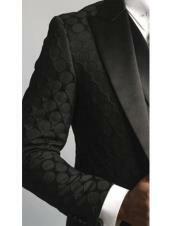 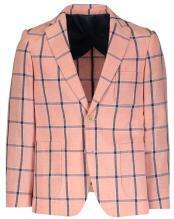 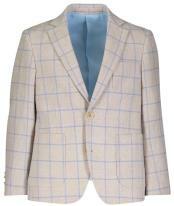 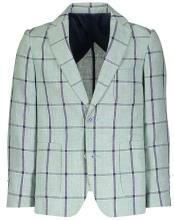 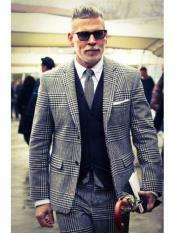 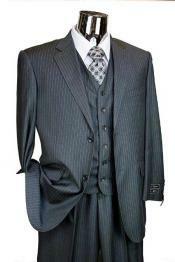 Designer suits for men are at the forefront of men's fashion. 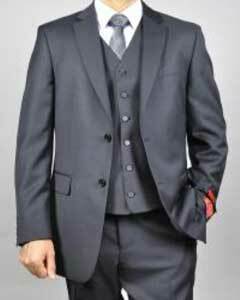 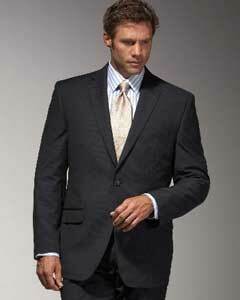 A great looking designer suit is noticed in a business setting and works equally well for social occasions. 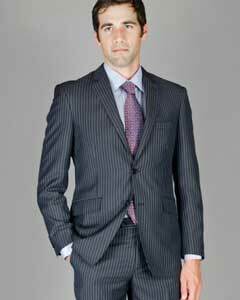 Today's designers have created a line of suits that are stylish and elegant with luxurious fabrics and top quality craftsmanship. 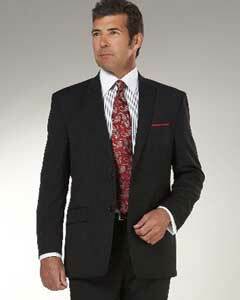 In the business world, if you want to make a strong first impression, a great discounted designer suit will definitely do the trick. The quality of designer suits doesn't come with a small price tag. 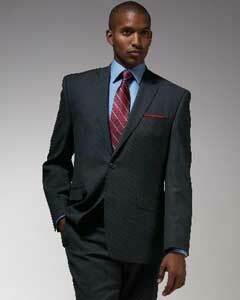 They tend to cost more than a discount suit with no name brand. 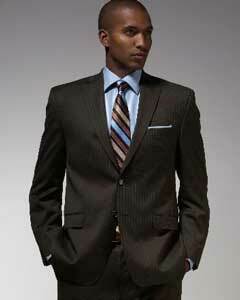 However, the cost of designer menswear doesn't have to stop you from owning a quality suit. 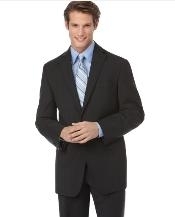 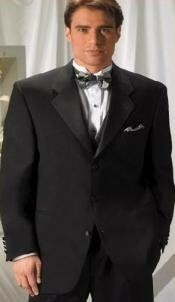 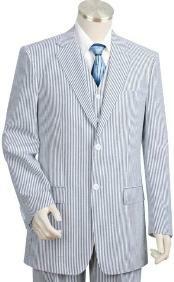 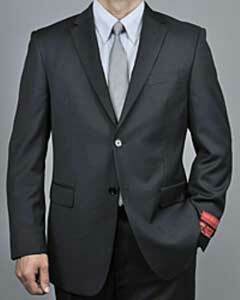 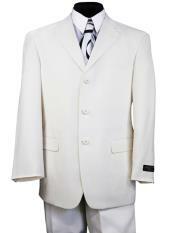 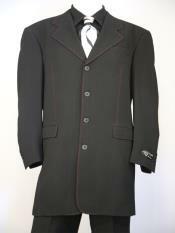 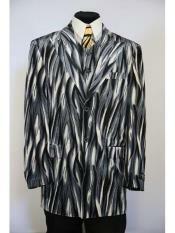 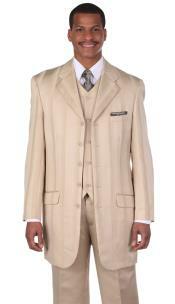 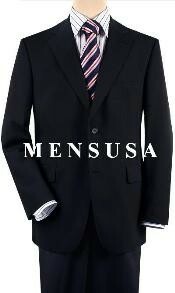 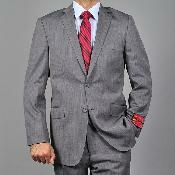 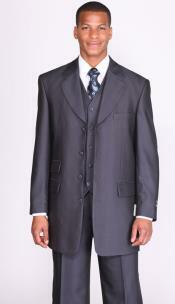 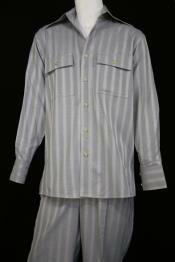 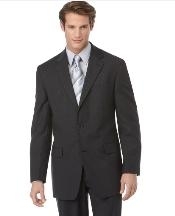 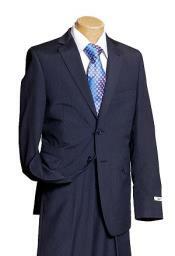 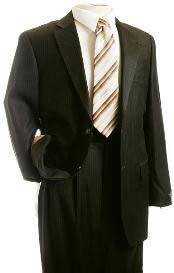 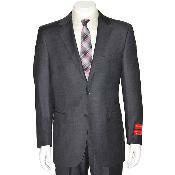 At Men's USA, we offer designer quality suit styles at discount prices. 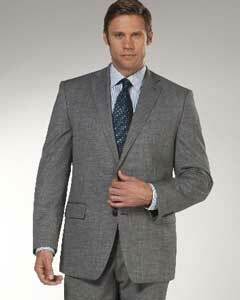 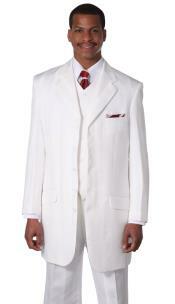 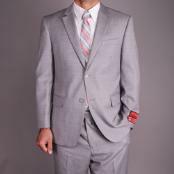 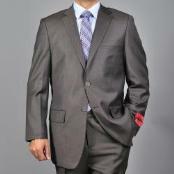 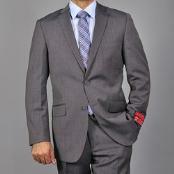 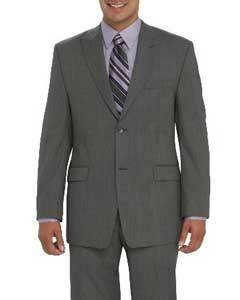 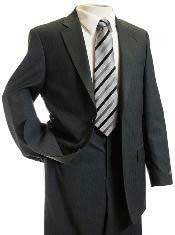 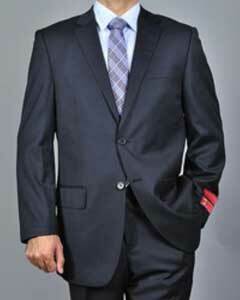 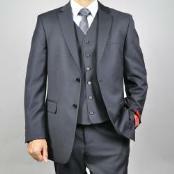 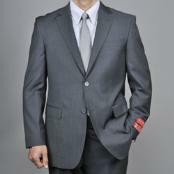 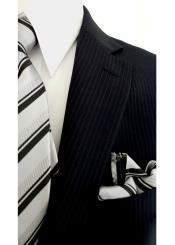 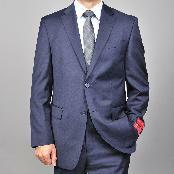 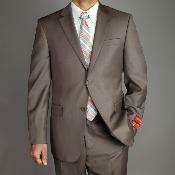 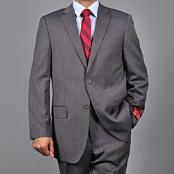 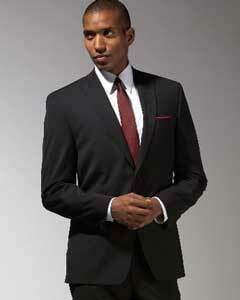 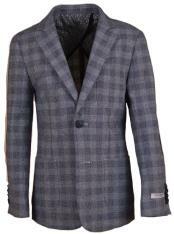 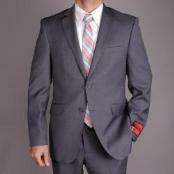 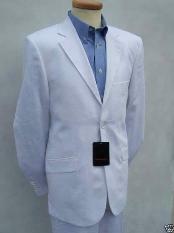 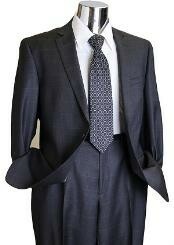 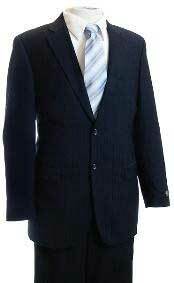 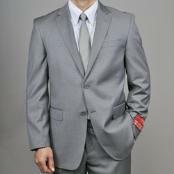 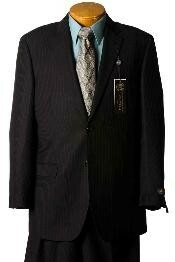 Our prices are cheap because we make quality discounted suits from best fabrics without a brand name. 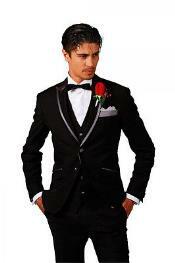 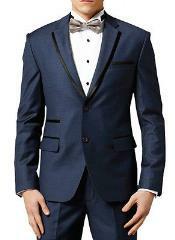 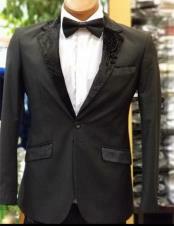 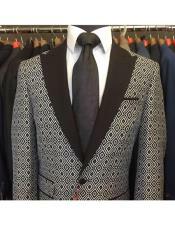 Our designer suits are on sale for the best price. 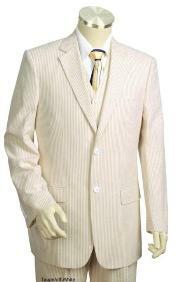 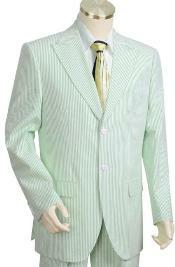 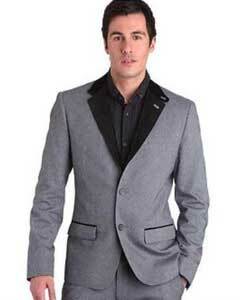 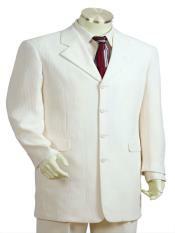 Cheap Designer suits are available in a broad range of styles, fabrics and colors. 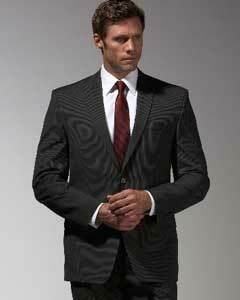 The occasion where the suit will be worn is one factor to consider when selecting a designer suit. 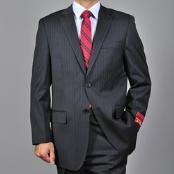 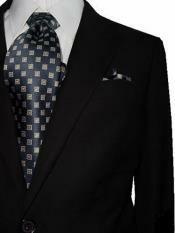 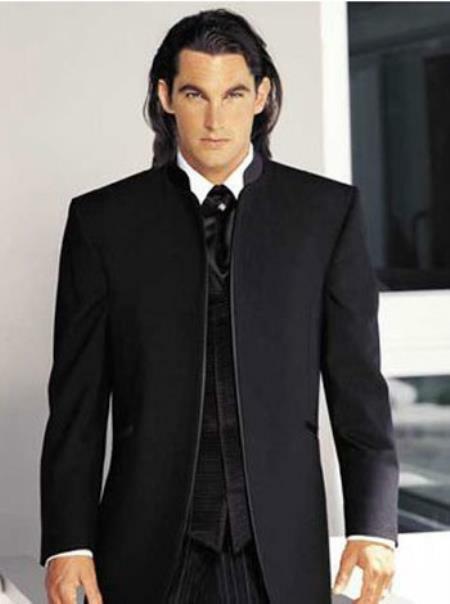 In general, darker colors are best for suits worn for business purposes. 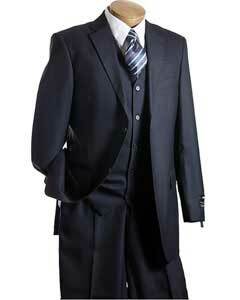 This includes black, charcoal and navy. 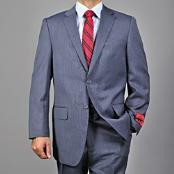 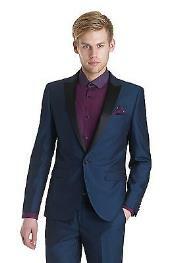 For casual wear, designer suits are available in bolder color options, including purple, red and pink. The shirt and tie choices for designer suits depend on the style and color of the suit as well as the occasion. Most men feel more comfortable in traditional shirt and tie colors for business, such as white, blue, gray or a light pale color. 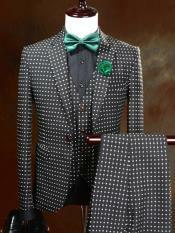 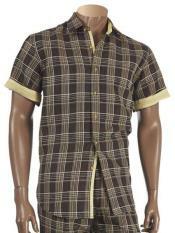 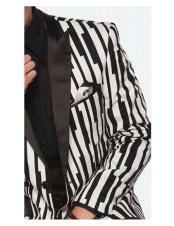 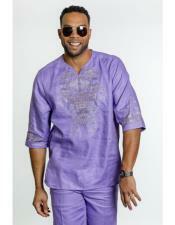 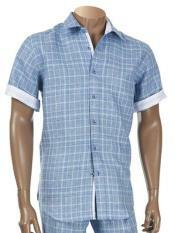 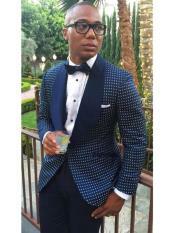 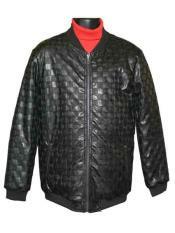 However, these same men often choose a bolder color or pattern for a party or other social event. 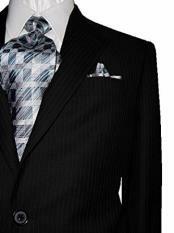 We don't give discounts for name sake. 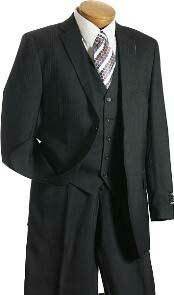 We mean what we sell. 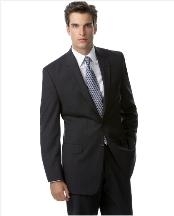 When you shop online there are many places to choose from but.